Motörhead Slots | 96.98% RTP, 76 Paylines & more! Based on the popular band, Motörhead Slots is a guaranteed good time! There are Mystery Reels, a Bomber Feature, FREE Spins and more! Login & play now! It’s time for some rock n’ roll! 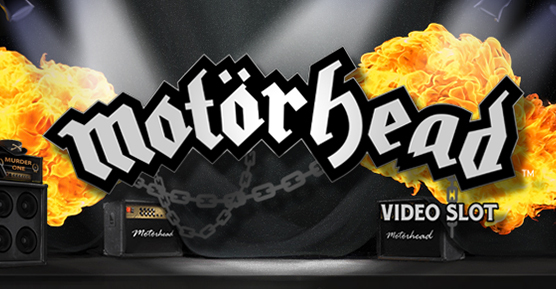 Motörhead Slots is a 5 reel and 76 payline online video slot game. The Ace of Spades icon is your Wild Substitute, and the Scatter symbol appearing 3 times across reels 3, 4 and 5 will reward you with 10 FREE Spins! You’ll be rocking out in your seat with a great soundtrack, whilst you enjoy big wins, great bonuses and a generous 96.98% RTP.